A few years ago, Twin Blades slashed its way on iOS, becoming a popular zombie-killing slasher title. Now in 2013, the time has finally come for Android users to get in on the action. 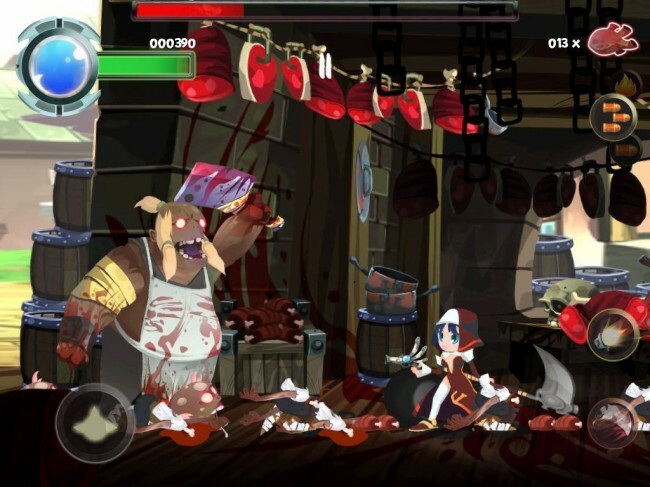 In this game, you play as a nun who must destroy the evil monsters and zombies who jeopardize everything you know and love. Using different upgradable weapons, you battle your way through multiple environments, while also being given the chance to purchase new abilities. Even though this game has been around for three years, there is still no decent trailer showcasing the game. So, enjoy this one down below and have yourself a laugh at slow-paced graphics. Monday Poll: Will You Wait for the HTC One on Verizon?